Estate planning has taken on an entirely new complexion as a result of the fact that people are living so much longer. This results in the need for a much more global view in helping our clients develop an estate plan. At the Law Office of Daniel Parsons, we believe that the most important part of estate planning is to protect assets during the lifetime of a client to help them maintain the highest quality of life and to maximize their legacy upon their death. 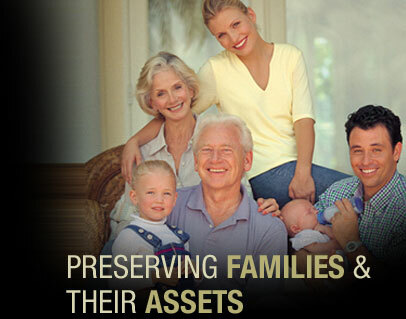 Contact Elder Law and Estate Planning Attorney Daniel Parsons.